The Decentralizing the World Tour Is Underway, Join Us! Come meet the Blockstack team, thought leaders in the crypto world, and connect with supporters of decentralization near you. Learn more and Register. The Decentralizing the World Tour is officially underway and will feature the most forward thinking innovators and fascinating projects in the space. We will discuss real problems that are being solved today with decentralized technology, while challenging attendees with ideas that may reshape society. More information about each event stop is available on the tour home page which will be regularly updated. From there, you can also sign up to receive alerts when new stops are added, registration opens for new events, or new speakers are confirmed. 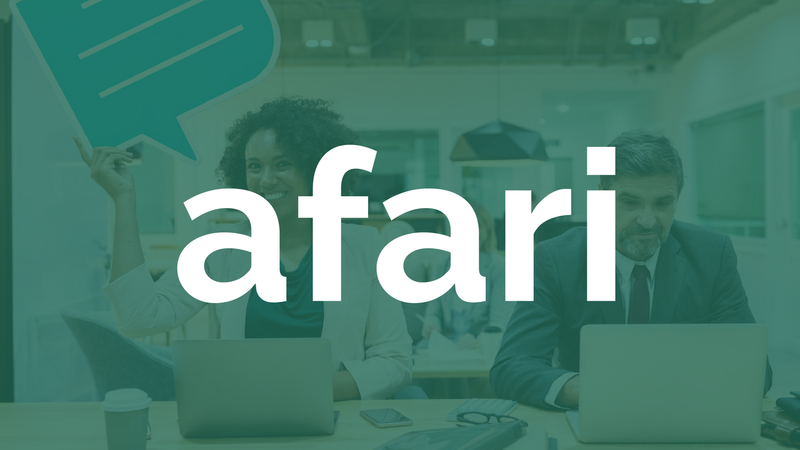 Afari is a decentralized social media platform that aims to give you more control over your data and privacy and reward you for creating quality content that others enjoy. The question is, why do we need decentralized social networks and what do they really get us? The pioneering team from Afari explains, read their Medium piece and watch their presentation from the Decentralizing the Web Tour in New York City! Discover dapps easier than ever on app.co - the app.co team just released a fully redesigned App.co that enhances dapp discovery. The newly redesigned App.co puts dapps front and center. 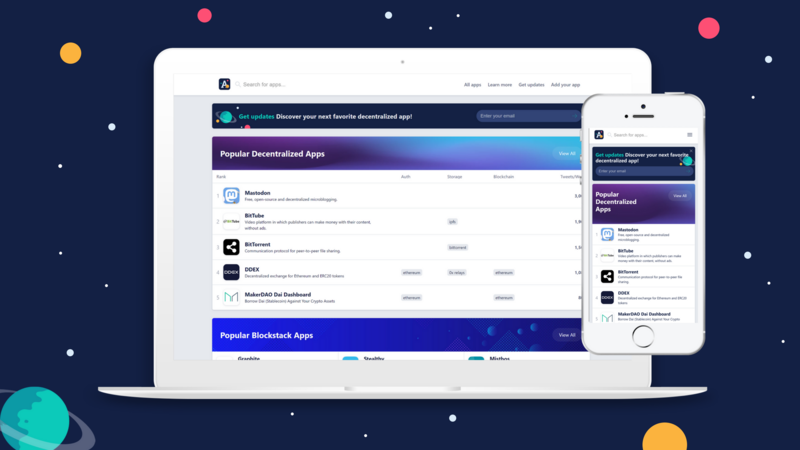 The app.co dapp database is growing by over 12 dapps per week and each of the over 260 dapps are sortable by category and platform so you can find the right dapp for you as quickly as possible. Videos from the Oslo Freedom Forum are up! If you missed it: "Ryan discusses how freedom is increasingly threatened by the growing prevalence of the three ultimate sins of the digital world: surveillance, censorship, and manipulation. He explains how his media platform, Blockstack, develops privatized applications that protect users from third party control, making it one of the pioneers in a new internet age of decentralization." 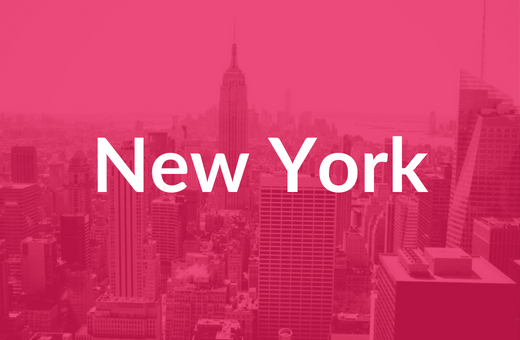 Join us in New York City for the first major stop of the Decentralizing the Web Tour. Speakers include Muneeb Ali, Co-founder, Blockstack, Megha Rajagopalan, China Bureau Chief & Asia Correspondent, BuzzFeedNews, Alex Gladstein, Chief Strategy Officer, Human Rights Foundation, Farida Nabourema, Togolese writer, blogger, Co-founder, Faure Must Go & Executive Director, Togolese Civil League, Justin Hunter, Founder, Graphite, Avthar Sewrathan, Richard Adjei, Felix Madutsa, Founder of Afari. Dan has been a Blockstack Evangelist since early 2017 and he's the reason Portland has done 12 Meetups in the past year. Dan has been a go-to for other Evangelists when it comes to Meetup advice & community growth recommendations. He's always there for anyone at Blockstack that needs review or feedback and has even traveled several times for hackathons and big events to spread his knowledge and kindness to the far reaches of the Blockstack community. Dan, we can't thank you enough! 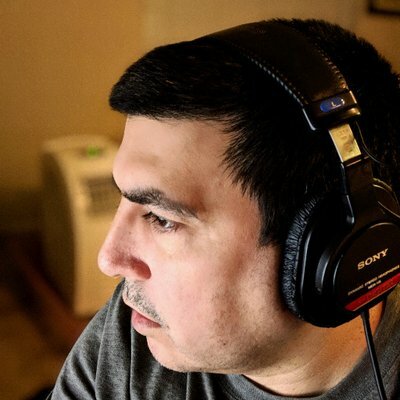 Follow Dan on Twitter and check out his Blockstack dapp, Note Riot!